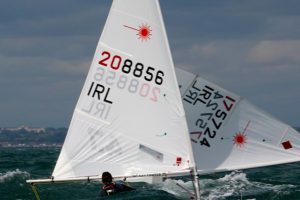 While a number of our laser and topper sailors on ‘international duty’ over the coming weeks, there will still be plenty of activity on home waters for those dinghy sailors who wish to go sailing. The very popular Sunday morning sailing will resume normal business this Sunday – rigged and ready for 10am sharp and finishing at 1pm. 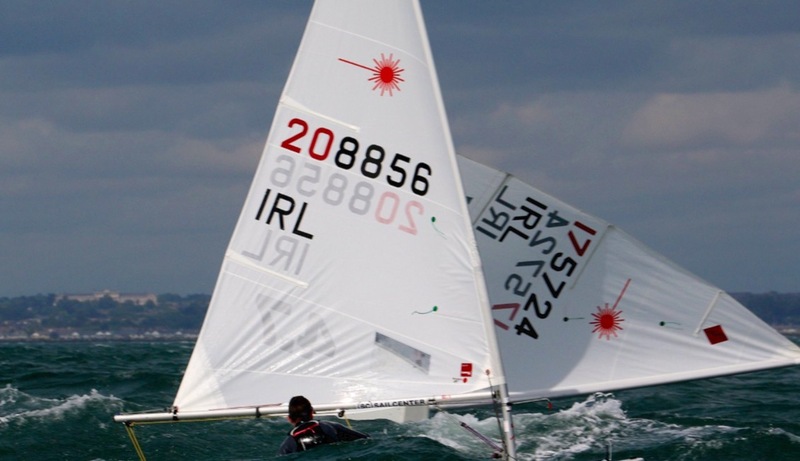 This supervised sailing facility is open to all our laser and topper sailors who are members of the club and wish to get on the water to improve their sailing skills.